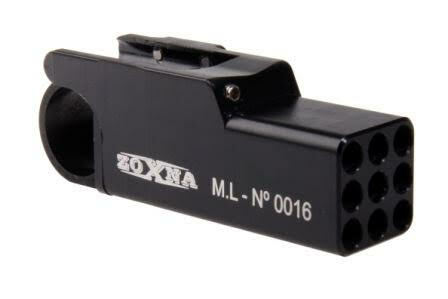 The European designed Zoxna Mini Launcher is a 10 BB launcher that mounts to any 20 mm rail. 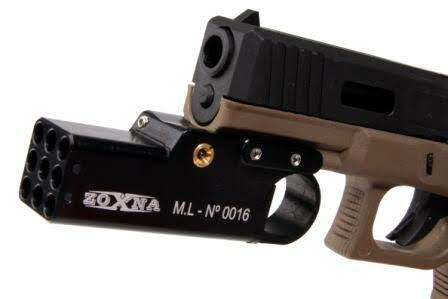 It's small size makes it a perfect accessory to any tactical pistol. Perfect for getting those 'Humiliation' kills in close-quarters, this is an invaluable accessory for your sidearm.